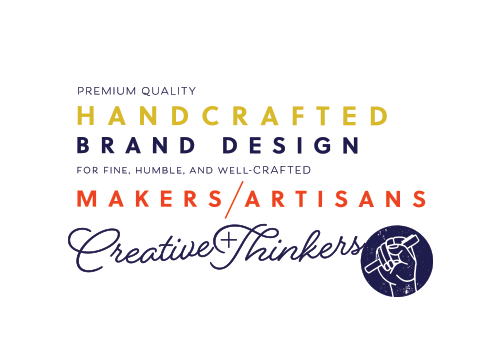 Heather Bunker Branding Co - Handcrafted brand design for makers, artisans, and creative thinkers. Strategy, Design and then Growth. 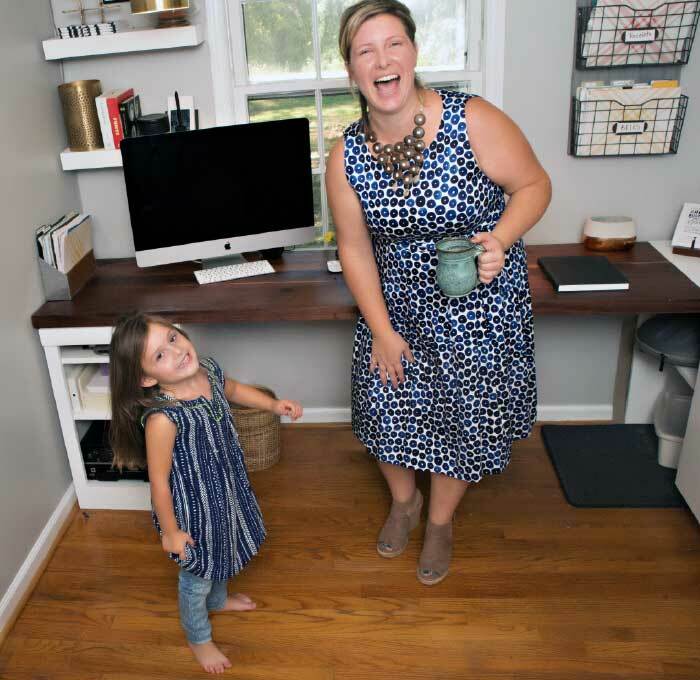 I provide makers and creative entrepreneurs, like you, with design and brand strategiesthat give you clarity and the confidence to grow your business. 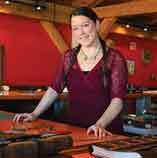 I WORK WITH MAKERS, INVENTORS, DESIGNERS, ARTISANS AND OTHER INDEPENDENT THINKERS WHO MAKE OUR WORLD A BETTER PLACE. 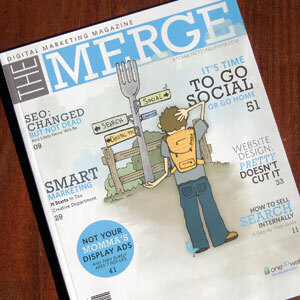 Social media and content planning to increase organic traffic to your website. I believe that every maker has the ability to be successful, happy, connected, and have a clear path for their business. Let’s do away with the mass produced, thoughtless design, and the plastic of the world, and join me in the good fight against poorly designed and executed brand relationships. Everything I make is handcrafted just for you. Someone to walk alongside you and help you craft, and implement, a plan. Schedule a 10-minute call so we can talk about your project, goals, budget, vision, and to see if we would be a good fit. Let’s create a customized plan of action and a package that fits your budget and your vision, so you can do what you love-create. I help you walk through the plan and get you more revenue, more devoted followers, and more confidence in your business and your future. 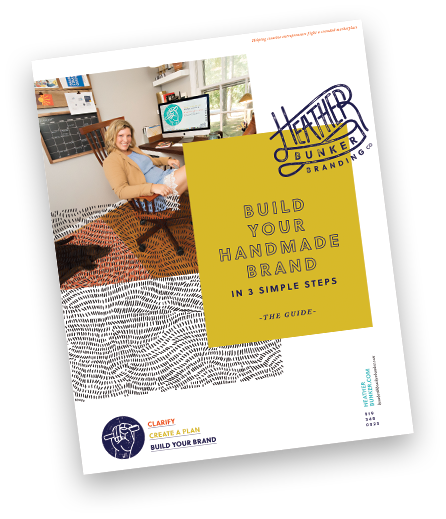 Discover your vision, your target audience, create User Personas, and clarify your message...download your guide now to get started on creating an authentic and successful handmade business.